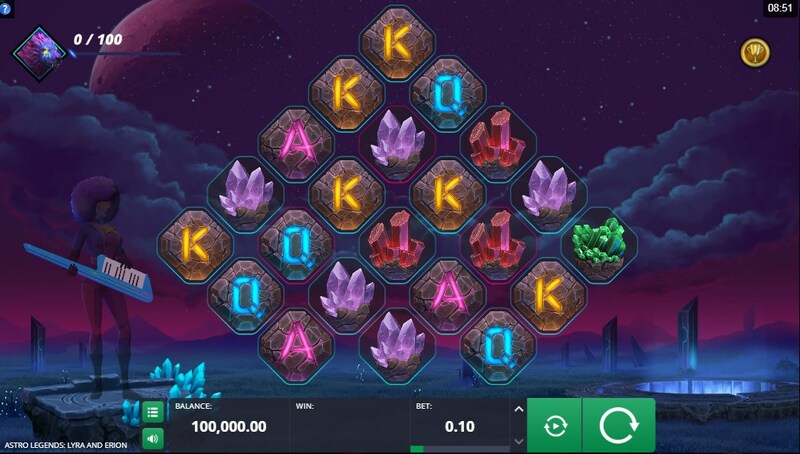 Astro Legends: Lyra and Erion is a slot machine developed by Foxium specifically for Microgaming. Astro legends: Lyra and Erion has the theme of precious crystals and uses a rather rare game structure. 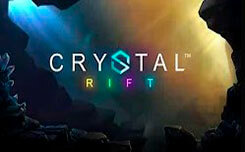 The game lacks the usual drums; instead, the game uses the Cluster pays system, which is located on a grid resembling a honeycomb. 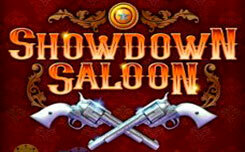 Bonus slot features are also unique. 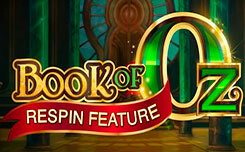 You can get repeat spins with repeat symbols, the Lyra Spirit Bonus feature, or Wild Multipliers. Design slot is made in the space style. 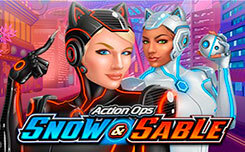 The game screen is located on the background of the planet, which is located in a distant galaxy. 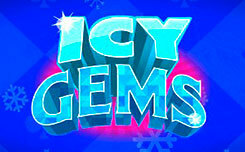 In the game clusters, you will see symbols of colorful crystals, red, pink and green. The cheap symbols are standard card values A, K, and Q, illuminated by neon rays. Wild symbol is a red ball with the corresponding inscription; it can appear only in three special clusters illuminated with red lights. Bonus functions astro legends: lyra and erion. During the game, in random order in clusters will appear game characters. The match of the winning combination starts from five identical symbols, which are located at right angles. Sonic Respin is activated in random order when five identical symbols fall out. 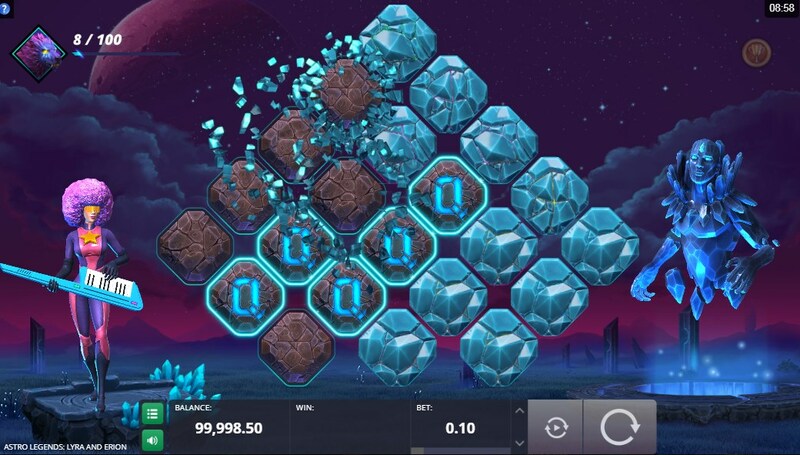 Further, the heroine Lyra fixes them on the game screen, and Erion freezes the remaining playing field and updates the game symbols, a repeated match brings an additional re-spin. Lyra spirit bonus is activated with a full set of stars, which is displayed at the top of the game screen. For each bonus game you need to score 100 stars. When activated, a werewolf appears on the screen that will run along three treadmills, collecting gems. 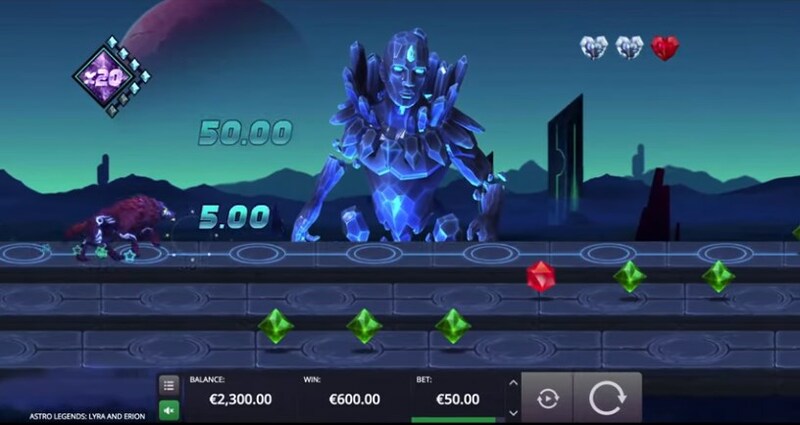 The sprint is also divided into several stages, during the passage of which Erion will add ice rocks to the tracks, your task is to choose the right direction to go to the next stage. 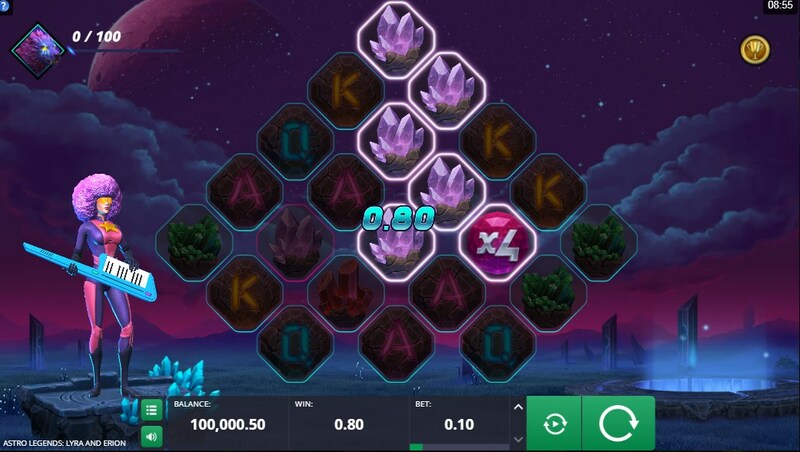 The Wild Multipliers is activated when using at least one wild symbol in a winning combination, which can be dropped in special game cells. 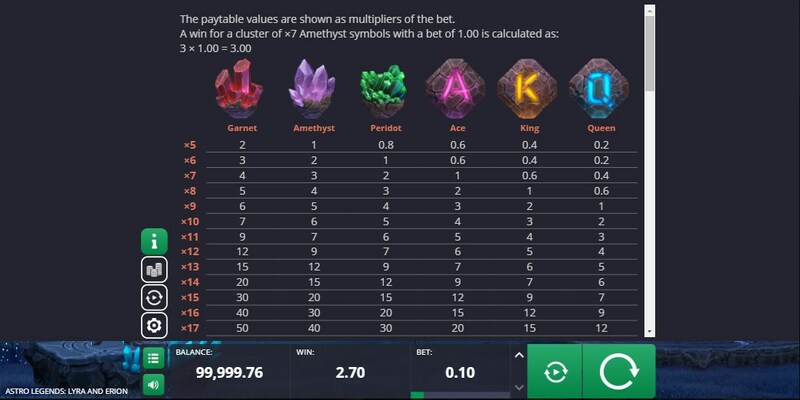 The multiplier can be up to 5x, and multiplied if you use the extra symbol. 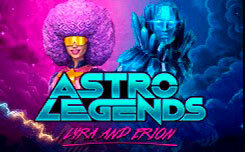 In general, legends: lyra and erion is another great slot, do not miss the opportunity and play Astro Legends: Lyra and Erion slot on our website absolutely free.